Jabiru 220A engine is very smooth and has great performance. A complete spare Jabiru 2200A engine is available with the aircraft. Comfortable cockpit for two, approx. 980 mm wide. Cruise speed 70 to 90 kts. Top speed over 100 kts. Fuel consumption 12 to 16 L/hr. Empty weight 245 Kgs. MAUW 460 kgs. Span 7.54m, Length 6.6m, Wing area 9.9m. Good working Radio and intercom. Cockpit cover for those away trips. Pilots Operating Handbook. Loading charts, Airframe, Engine and Propeller Logbooks. Great flyer, excellent performance, very quiet, economical and easy to fly tail wheel aircraft. 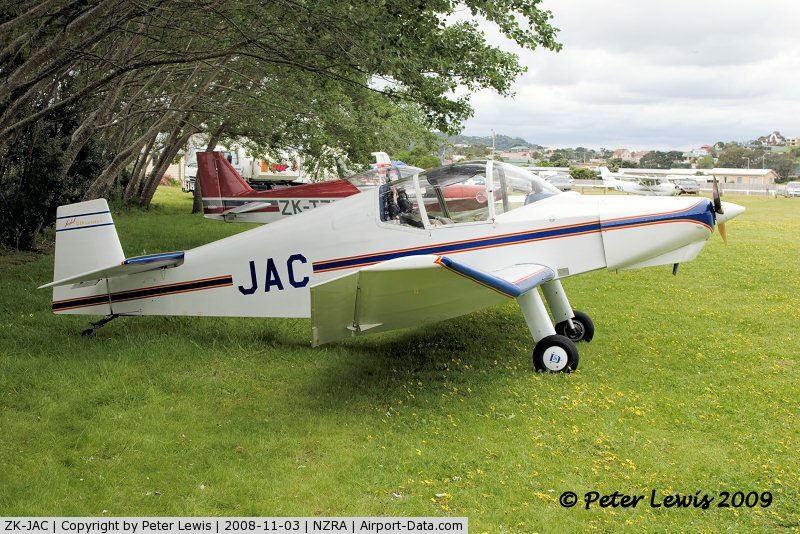 View and test fly at Te Kowhai (NZTE) Please read the questions and answers for this listing.